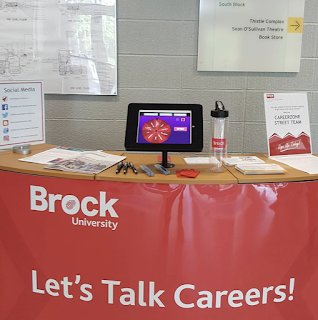 Brock CareerZone Blog: Come visit us at Smart Start and LEAP! 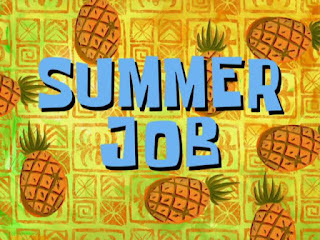 CareerZone booth at Smart Start and LEAP through July and August! Hey 1st Year Brock Students! Have career-related questions and are wondering where to get help? Interested in on-campus opportunities? Want to know where to get your cover letter and resume reviewed? Come visit CareerZone's Career Assistants at our featured booth at Smart Start! We will be there for an hour during each Smart Start session to answer any questions you may have about career-related topics. At CareerZone, we offer resume & cover letter reviews, help with job search, career-related resources, and much more! Come pick up a handout that will explain everything we have to offer, plus get information about related programs like Experience Plus and Med Plus! We will also be putting on a fun presentation for students who signed up for the LEAP program starting next week. Hope to see you there! Smart Start is a program offered by Brock University that helps new students have an easier transition into post-secondary education. Students get the chance to talk to representatives from the different services Brock offers while also getting a tour of the school! 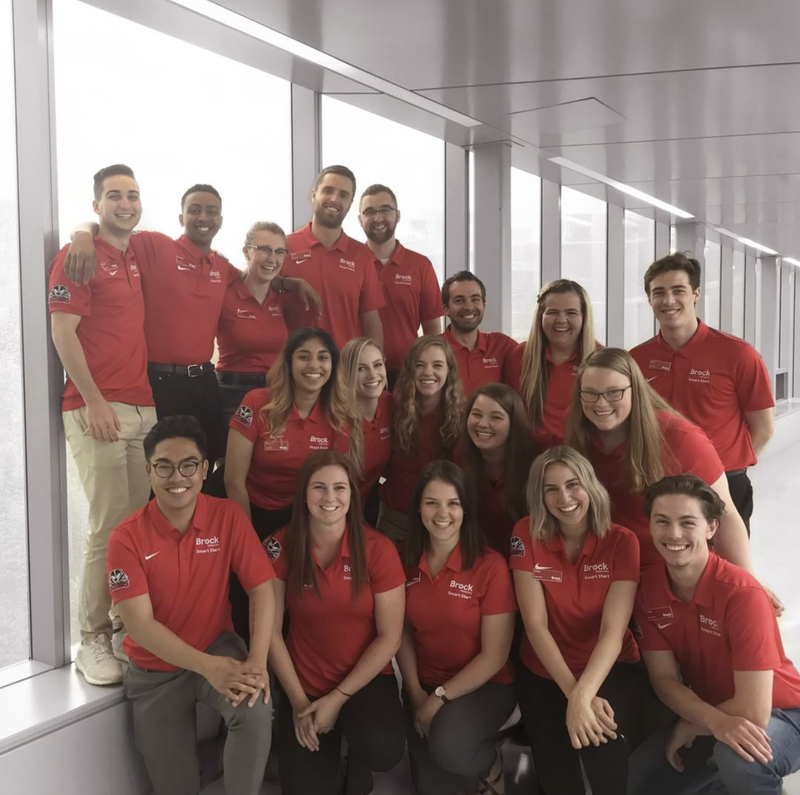 There's a big group of student employees involved to answer any questions students may have, whether it be about their class schedule or where a certain facility is located.